The Skalawags were a band that was last active around 1989 which at the time ska was relatively building a small fanbase (2-Tone Ska, backed by full horn sections with a full band) in the Philippines. 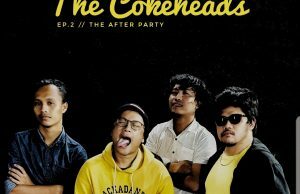 This was some three years ahead of when Put3ska, who brought the style of music to Filipino mainstream attention via heavy MTV Asia airplay, was formed. Put3ska, considered later contemporaries in the scene, would eventually have their vocalist and drummer jam with The Skalawags in a mini-reunion held at Mayrics in the early 90s’. Originally called Truce, back in 1986, the band was formed in Malate, Old Manila where members used to reside. 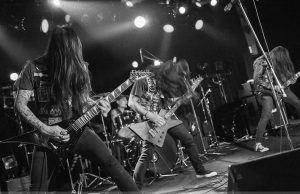 Truce would eventually change members and would later become regulars playing as The Skalawags doing the rounds in Manila and Quezon City’s bar scenes like Red Rocks, Mayrics, etc. 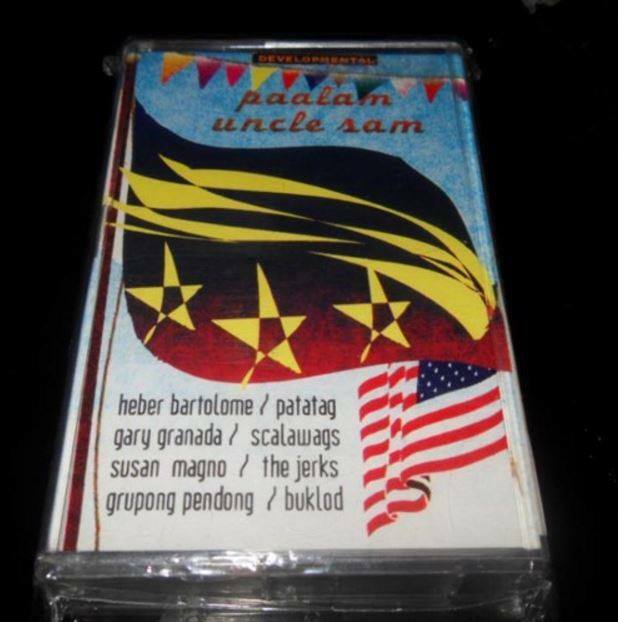 It is a shame that this band’s only recorded material, “Thank You, America” (A song that tackles AIDS and STDs, rampantly acquired through American Soldiers stationed in Clark Air Base, then the largest U.S. military facility outside of the continental U.S. located 2 hours north of Manila) was part of a compilation album called “Paalam, Uncle Sam” (“Goodbye, Uncle Sam), a cassette tape-only compilation that was released by major label Musika around 1990, featuring protest songs by well-known Alternative, Folk, Reggae and Pinoy Rock bands of that era. The song hinted at The Skalawag’s political humor mirroring the Filipino’s dislike for the U.S bases and the heavy American military presence in the country. At the time the band was in their late teens, it was understandable how they never got to completely finish recording an album proper. Back then, recording costs were expensive, and teenagers playing in bands just couldn’t cut it without any backing from the Majors. After some time, the band went on hiatus. Some members went on to play for notable groups that ruled the airwaves during the early 90s such as The Jerks, Tropical Depression, Yano, Color It Red, Ex-President’s Combo, and The Marginals. 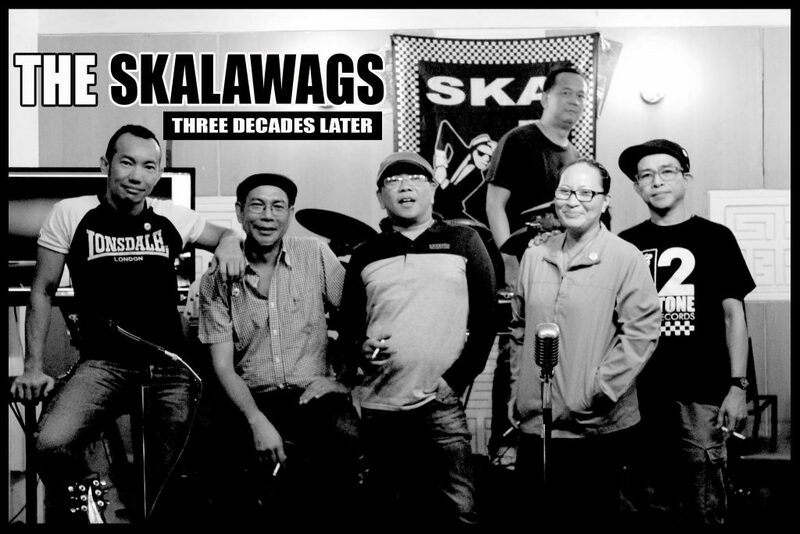 If it matters to anyone, (as true music fanatics, it would), it should be noted that the Skalawags were among the premiere Filipino ska bands that started it all. The band may not have left that much of an imprint on the scene, but the books should say that they were the first, along with contemporaries, The Lost Boys, and comrades-in-arms The Skavengers, who really ushered in the Ska and 2-Tone revival movement into the unsuspecting Filipino public. 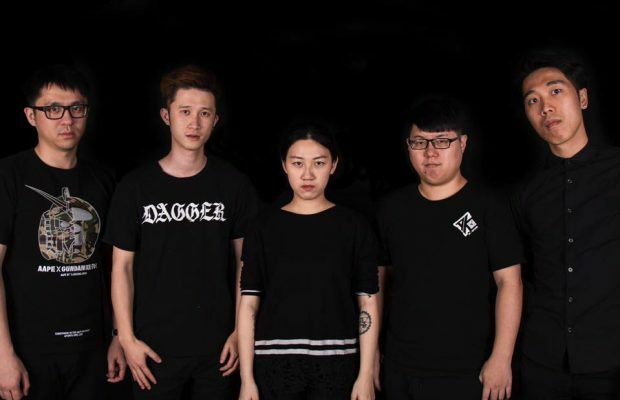 The band never reunited after this period, although talks of a reunion were brought up occasionally, until recently, the group members found themselves in a group chat on social media suggesting that a reunion show be held, if only for posterity’s sake. 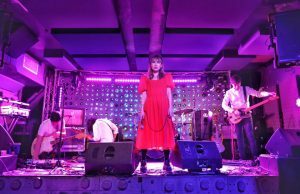 Lock And Load Productions took the helm and gave them a show that was held last Friday at B-Side in Makati, where around 300 fans went to watch, sing along to, and dance as they performed their old repertoire. Video shows the concert coverage courtesy of @Mark Cristino. Is this a sign of things to come? Who knows. Perhaps the band would continue to play more shows. Perhaps a proper full length would be released. Time will tell.